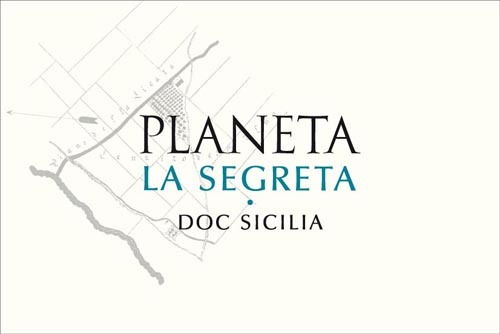 This wine is made from 50% Grecanico, 30% Chardonnay, 10% Viognier, and 10% Fiano grapes. The grapes are de-stemmed and crushed; the juice is clarified through cold settling overnight and then inoculated with selected yeast. Fermentation and storage take place in stainless steel vessels. Its color is straw yellow with light greenish accents. It has a lively, aromatic bouquet combining mineral scents with classic aromas of green citrus fruit, lime, peach and white melon. It is fresh, supple and round on the palate, with good balance between fruit flavors and crisp acidity. 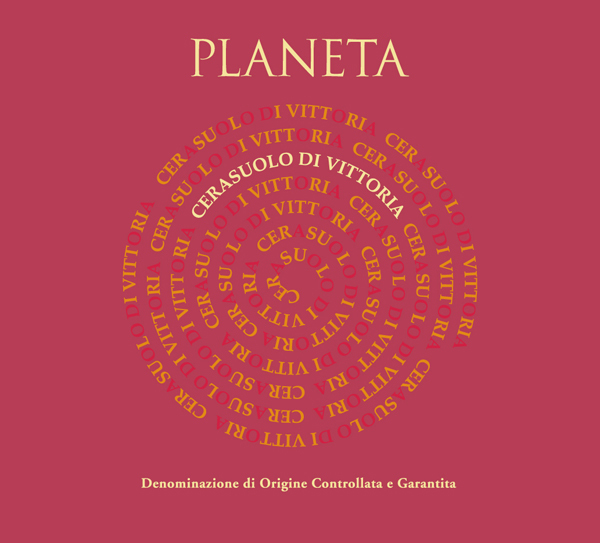 The Cerasuolo di Vittoria is made from 60% Nero d’Avola, and 40% Frappato (a local grape variety) grapes. The grapes are de-stemmed and crushed; extraction on skins conducted, with 8 days of maceration. After racking, malolactic fermentation takes place in steel tanks. Its color is intense ruby red with pink hues. As typical of wines produced in the Vittoria area, this wine is fruity, reminiscent of red berries, strawberries, cherries, figs, ginger and fruit drops. Very distinctive, this is the wine that best highlights the characteristics of the terroir. It is supple, vibrant and wonderfully fresh, with a long finish.